The Kardashian family is closing Kardashian Khaos store at the Mirage Hotel & Casino in Las Vegas after just three years from its opening. Kardashian Khaos was fashioned as a “celebrity lifestyle boutique”. 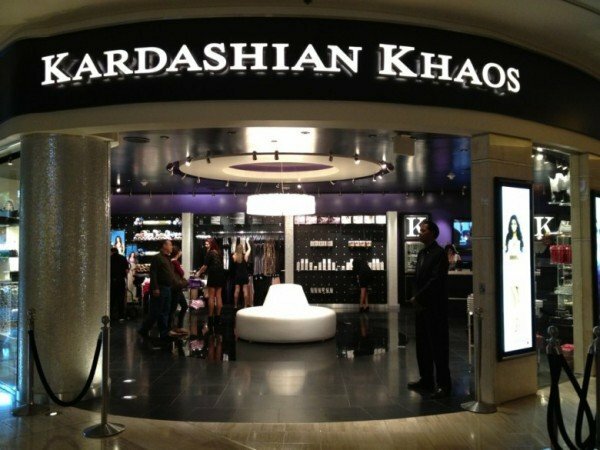 On September 10, MGM Resorts International spokesman Shant Apelian has announced that Kardashian Khaos will close on October 30. The store opened in November 2011, featuring souvenirs, T-shirts declaring family members as fan favorites, key chains, novelties, water bottles and other products endorsed by the Kardashian sisters – Kim, Kourtney and Khloe – and their mother Kris Jenner. Kardashian Khaos also hosted periodic appearances by the Kardashians.